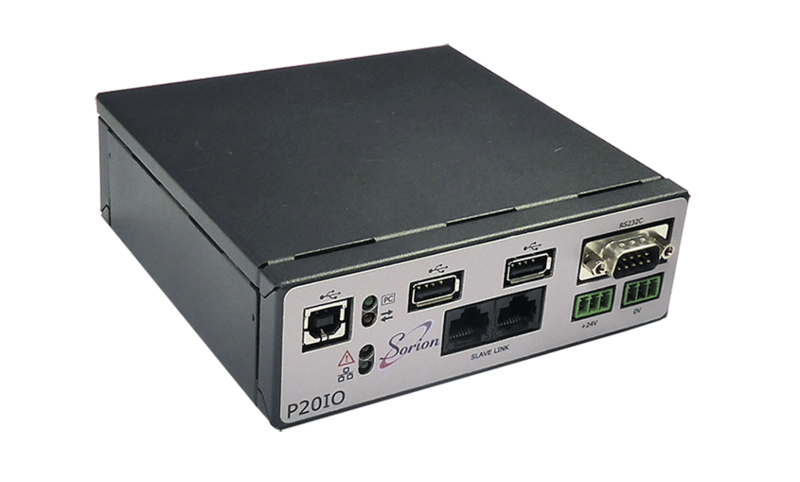 The Pyxis P20IO is a USB based interface with 20 lines of real world I/O, USB and serial ports and is designed to allow a PC system to provide interface and control functions. 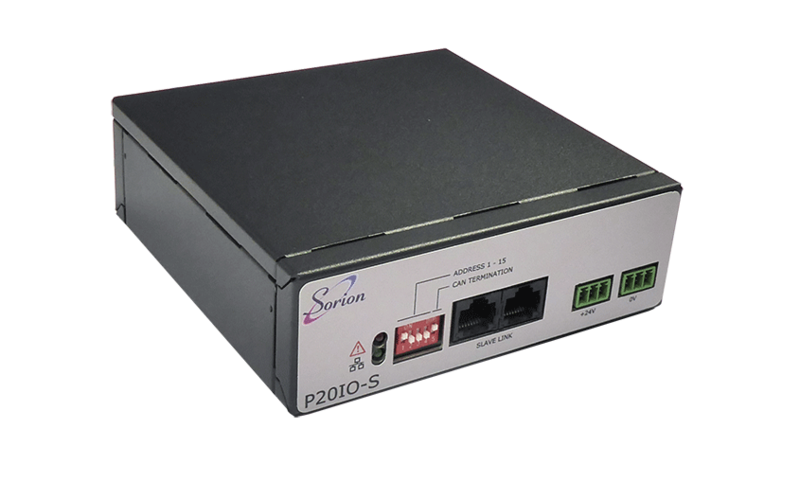 An installation can be easily expanded using multiple slave units to provide additional and distributed I/O using Sorion’s proprietary CAN based interface. 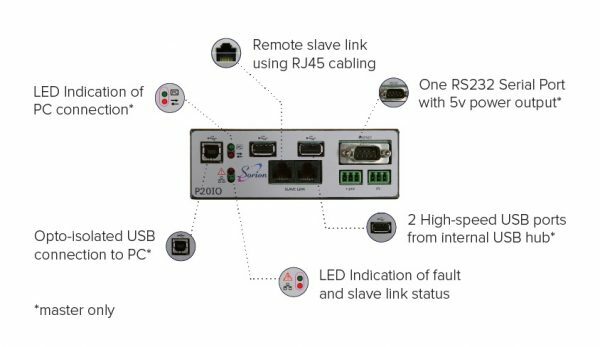 The Pyxis P20IO offers a cost effective solution providing flexibility of installation and reliability in industrial, scientific, commercial and educational installations. The Pyxis P20IO is plug-and-play with Microsoft Windows 10.